There are a lot of reasons that contribute to dilated blood vessels on the face and body, forming small tree branch shaped blue or red veins that can create pigmentation on the skin, causing uneven skin tone. GetleYAG Laser at wavelength 1064nm with multiple spot sizes is capable of treating most types of vascular lesions on all skin type safely and effectively. Results should be immediate, however, certain types of lesions may require more than 2 sessions of treatment. 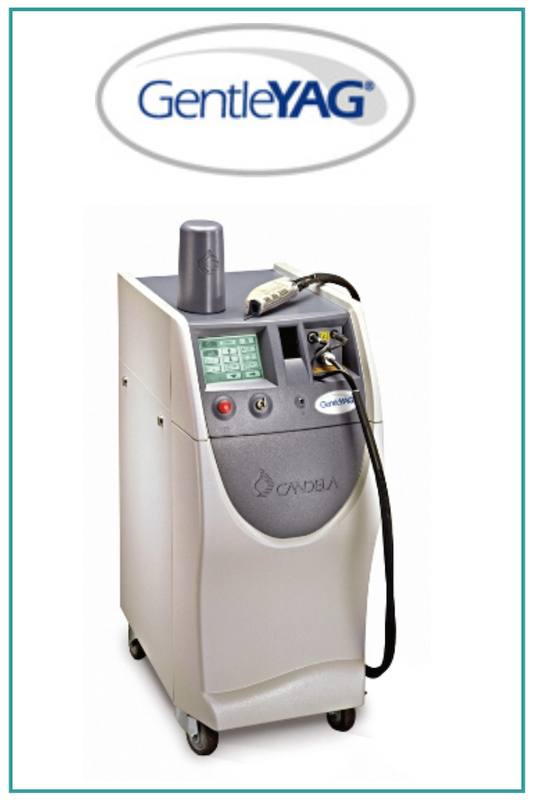 For more information on GentleYAG Laser Veins Removal, please contact us.